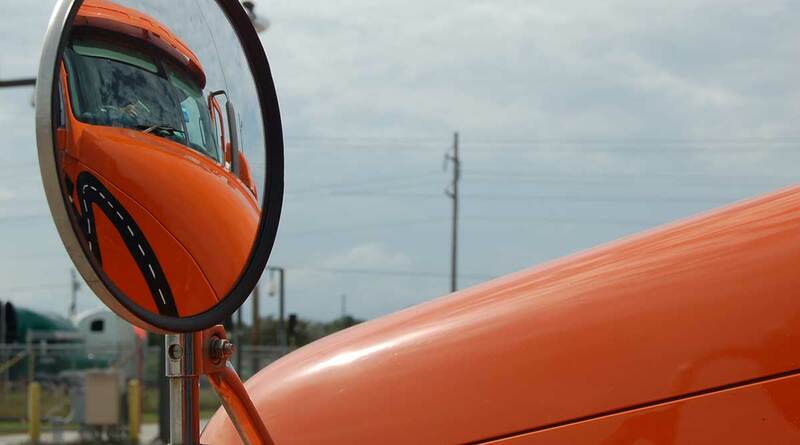 Schneider reported that profits in the second quarter increased 5.2% compared with a year ago, beating the Bloomberg News consensus forecast on net income and earnings per share. The truckload carrier made $46.5 million in profits, or 27 cents per share. Industry analysts predicted $40.2 million, or 23 cents. The Green Bay, Wis., company earned $44.2 million, or 28 cents one year ago, although the numbers reflect a period when the company was still privately owned and thus there were fewer outstanding shares, affecting the per-share calculation. Revenue was up 8.1% to $1.1 billion. However, operating income — the amount after expenses were deducted from revenue — slightly fell 0.8% to $79 million. The carrier came out ahead after nonoperating expenses decreased $1.6 million to $4.4 million compared with one year ago. Truckload revenue rose 4.5% to $543 million but operating income fell 14% to $53.2 million. Schneider credited the revenue growth to the added business from the Watkins & Shepard and Lodeso in June 2016. Within the division, dedicated truckload revenue rose 3.4% to $176.2 million and for-hire truckload revenue rose 5.1% to $366.9 million. Overall truckload revenue per truck per week was $3,608, a 2.9% year-over-year increase. Intermodal revenue increased 3.8% to $194.3 million, but operating income slipped 18% to $11.2 million. Sales increased 11% to 104,500, but the revenue per intermodal order fell $123 to $1,858 compared with second quarter 2016. Schneider blamed the results on a trend towards shorter intermodal trips from the East Coast and within the West Coast. “Improved volume and tractor and container productivity were not able to overcome the impact of the competitive pricing environment and the increase in duplicative costs due to the conversion from leased to owned chassis. Duplicate chassis costs, which represent the cost of idle rented units, had a negative impact of $1.6 million, or approximately 80 basis points on intermodal’s second quarter 2017 operating ratio,” the company wrote in its earnings release. Third-party logistics revenue rose 7.2% to $191.8 million, but operating income dropped 19% to $6.6 million. Despite the growth in volume, margins were lower than a year ago, a similar trend to other freight brokers in the industry. Through the first half of the year, revenue improved 8.3% to $2.1 billion, but profits dropped 4.5% to $69 million, or 42 cents per share.